The Sonoma County Office of Education (SCOE) currently offers a two and a half year credential program called the “Be A Teacher” internship program, which allows students to get paid a full teacher’s salary from the district they are student teaching in while obtaining their preliminary teaching credential. The internship program first started in 2015 by the North Coast School of Education (NCSOE), a division of SCOE, and was developed due to an increasing demand for teachers in Sonoma County and California in general. Jason Lea, Executive Director of NCSOE, said the program has since expanded into Mendocino, Lake, and Santa Cruz Counties. He also said that NCSOE derived this idea from other counties that offer the same type of program, such as Stanislaus County’s teacher internship program. 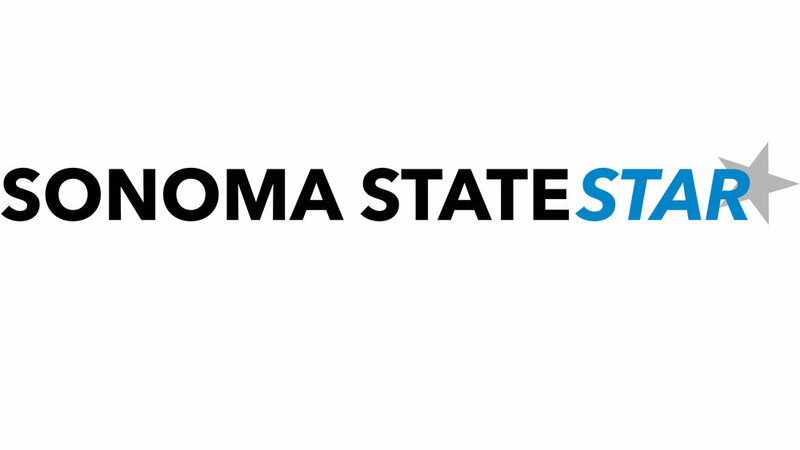 Although the program is not connected to Sonoma State University, it is a locally accredited program that offers preliminary and clear credentials in the multiple subject, single subject, and special education fields. The incentive to the program is that each student is getting paid a legitimate teacher’s salary by the district they are working at while they are completing the program coursework and student teaching. However, Lea said that compensation is based on what district you work at and your level of education. Students in the internship program can figure out their base pay from the district at which they will work. Subsequently, Lea said that students can even cover the total cost of the program’s tuition through the Local Solutions Grant, which apply to interns who are pursuing a special education credential. Brendan Boylan, an intern currently enrolled in the program, is teaching at the Roseland School District in Santa Rosa as a high school math teacher. He teaches integrated math and financial algebra for seniors. He said that the faculty in the program is great and they are slowly making changes based on student feedback. However, even though the program does allow you to be compensated a full teacher salary, it can be quite challenging and time-consuming. Although he acknowledged that traditional programs may be faster, he was satisfied with the pacing of the program, which can depend on the specific individual’s needs. Subsequently, he did say that the program can be tough in the sense of trying to balance it with his personal life and spending enough time with his family. He recognizes the incentive of SCOE’s paid program, but also said that they lack the apprenticeship in student teaching that Sonoma State has, better allowing Sonoma State to fully prepare their students with more experience. “I recognize the long-term consequences of an intern program. I acknowledge the need that intern programs fulfill,” Ayala said. However, Ayala does recognize the incentive for paying student teachers’ salaries, and he wishes he could figure out a way to pay Sonoma State credential students, but the university does not receive enough funding to do so. Being able to find a way to pay the credential students is an ongoing process for Ayala. He is focused on making sure the credential students are fully prepared and well experienced teachers and hopes to find a solution to the university’s funding problem. Nevertheless, the outcome of either program will be substantial. “As a teacher, we improve the human condition. That’s what we do,” said Ayala.